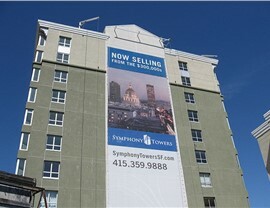 Are you looking for an eye-catching way to advertise your new business location in the Bay Area? 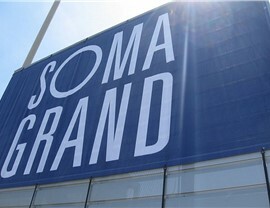 Do you need an attractive vinyl sign to hang above your organization's festival booth? 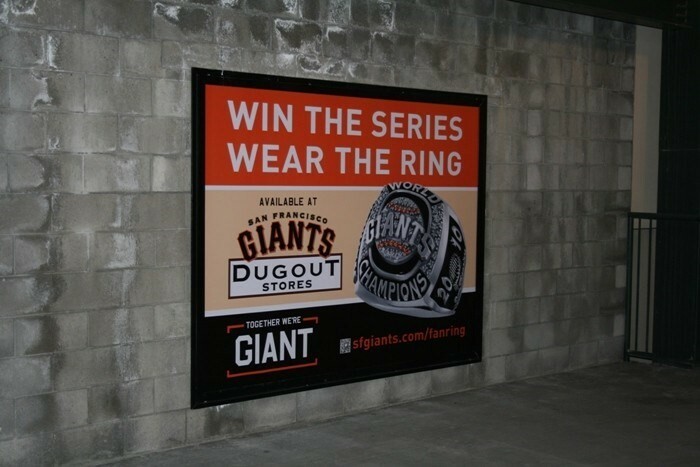 Then Golden Gate Sign Company has just the vinyl signage you need. 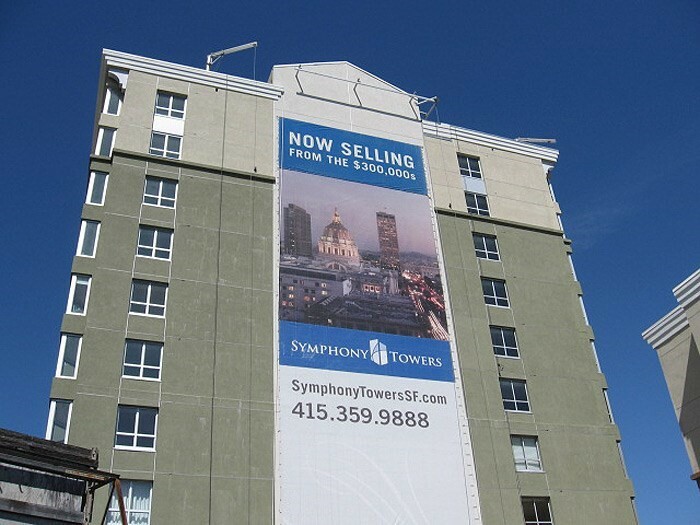 Vinyl signs are the perfect material for temporary indoor/outdoor use, short-term advertising, trade shows, festivals, fundraisers, and so much more. Because they're easy to fold up, transport, and store, they're more flexible and convenient than many other types of signs—and unbeatably affordable as well. 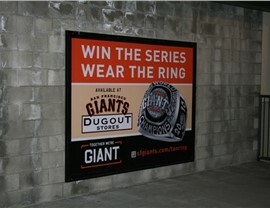 For the perfect vinyl sign for your San Francisco-area organization, look no further than Golden Gate Sign Company! 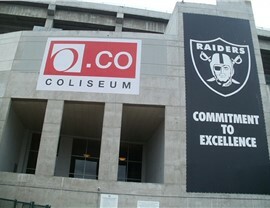 At Golden Gate Sign Company, we're proud to be a full-service vinyl sign company. That means that we don't just print signs and hand them off to you; instead, we work closely with you at every step of the process—from design and fabrication to installation and upkeep. Starting with a free on-site consultation, we'll help you come up with the optimal vinyl signage for your organization's specific needs. 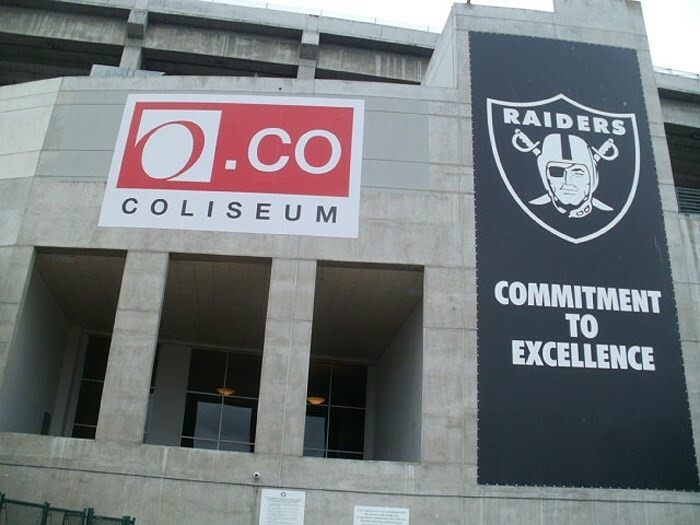 And because we fabricate every sign at our nearby Oakland facility, you're guaranteed quick service and the strongest levels of quality assurance. Call Us Today for a Free Vinyl Sign Estimate! 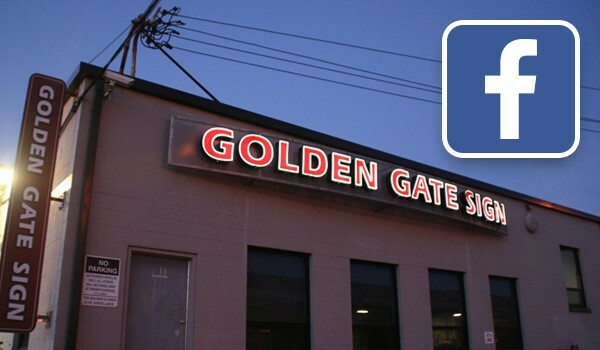 Proudly serving the San Francisco Bay Area since 1969, Golden Gate Sign Company has the skill and resources to bring your vinyl sign vision to life. Call us to begin working with our talented designers and fabricators today, or complete our quick online form now to request your free, no-pressure cost estimate!